The Apple Airpods were announced at Apple’s iPhone 7 event in September and these new wireless earphones were supposed to launch this month. 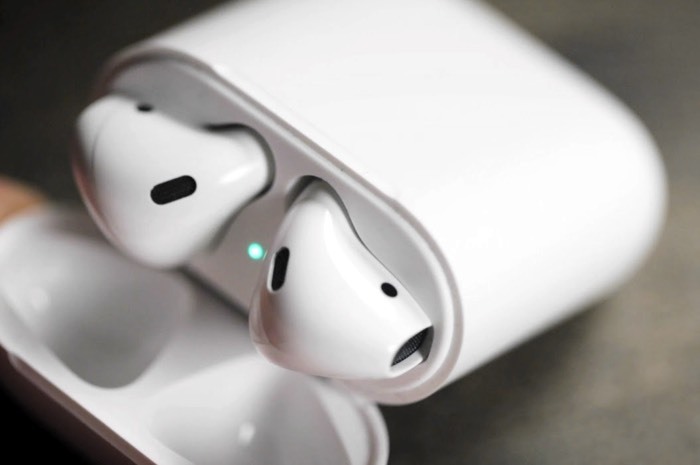 Now Apple has delayed the launch of their AirPods, although the company has not given a launch date, they will not be available this month as originally planned. TechCrunch spoke to Apple about these new headphones and were given a statement which you can see below. As soon as we get some more details on exactly when the new Apple AirPods will launch, we will let you guys know.